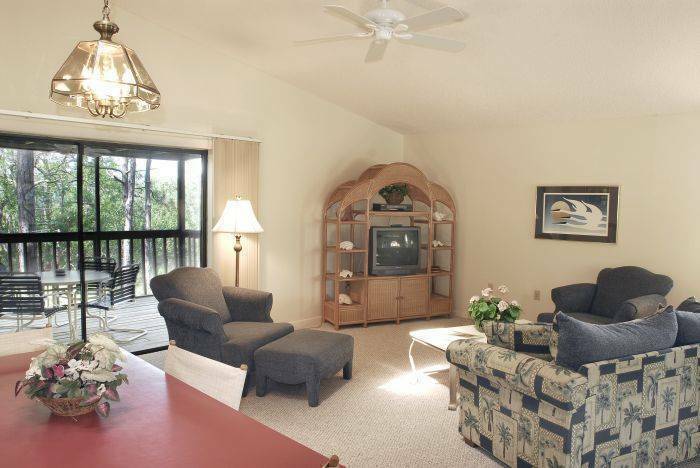 Sutherland Crossing Resort is your destination for treasured moments and lasting memories. 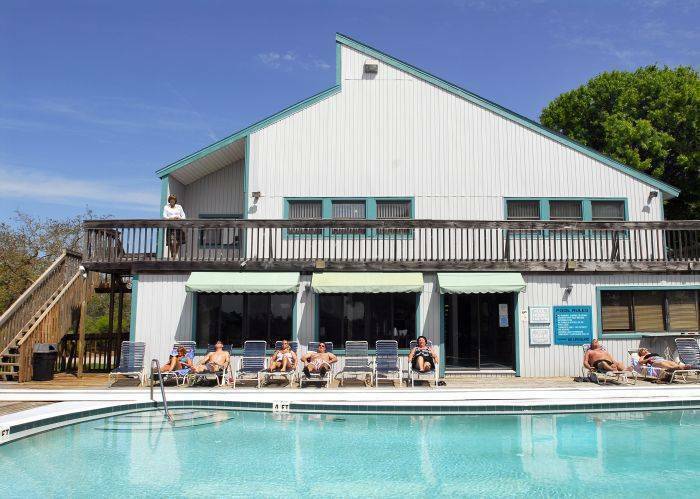 Located just north of Clearwater on 32 immaculate acres, Sutherland Crossing offers simplicity and modern convenience in thirty-five individual guest houses. 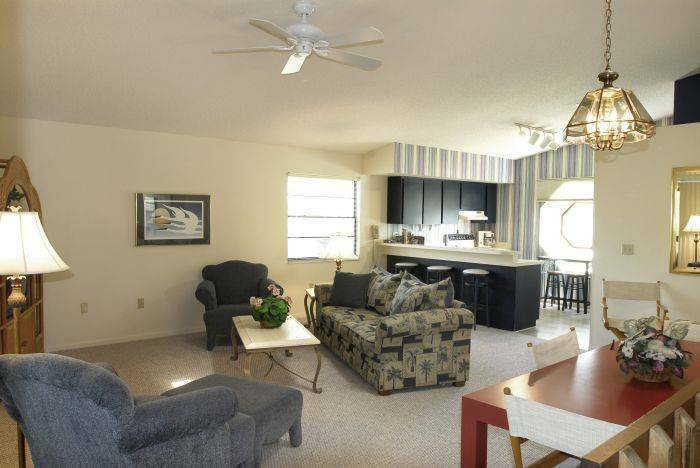 Peace and quiet flourish, yet every convenience you could want is available nearby, with continuous opportunity for recreation on gorgeous world-class beaches or exploration on the daily cruises in the Gulf of Mexico. Nature lovers and thrill seekers will delight in many activities, such as guided kayaking tours, nature walks, and eco-tours. Visit us and experience Crystal Beach, FL where endless relaxation and exciting adventures meld together perfectly. 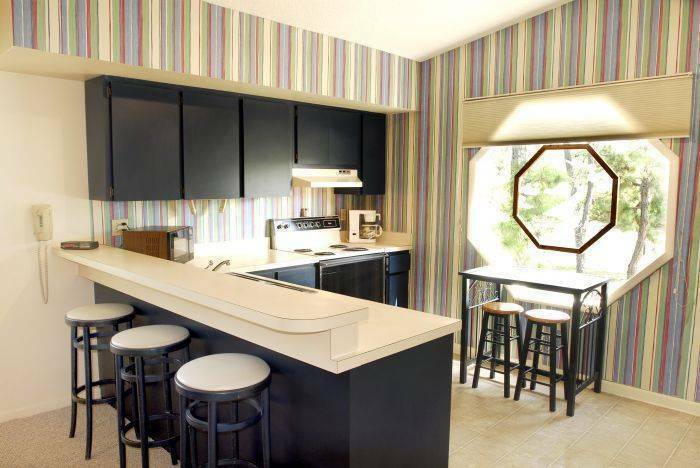 Three bedrooms, two bathrooms, full kitchen, and a screened in patio. We have a 2 night minimum. 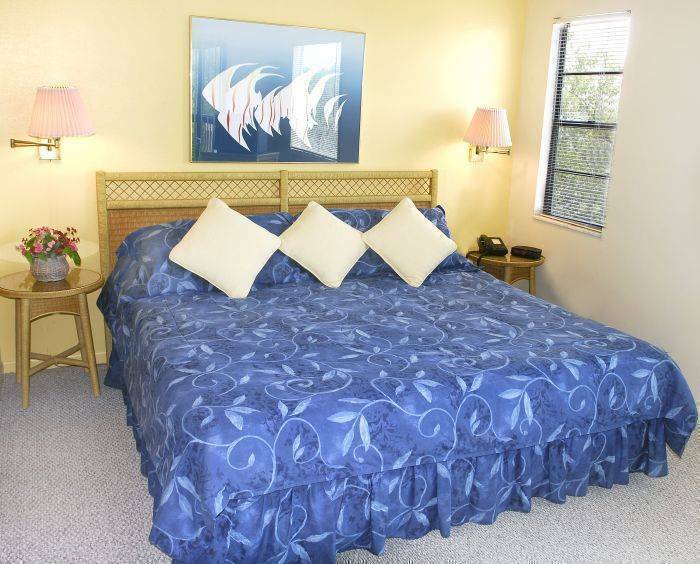 We charge 3 nights room and tax as an advanced deposit at the time of booking. Cancellations can be made up to 72 hours of arrival. Cancelleations made within 72 hours of arrival will result in a loss of your deposit.